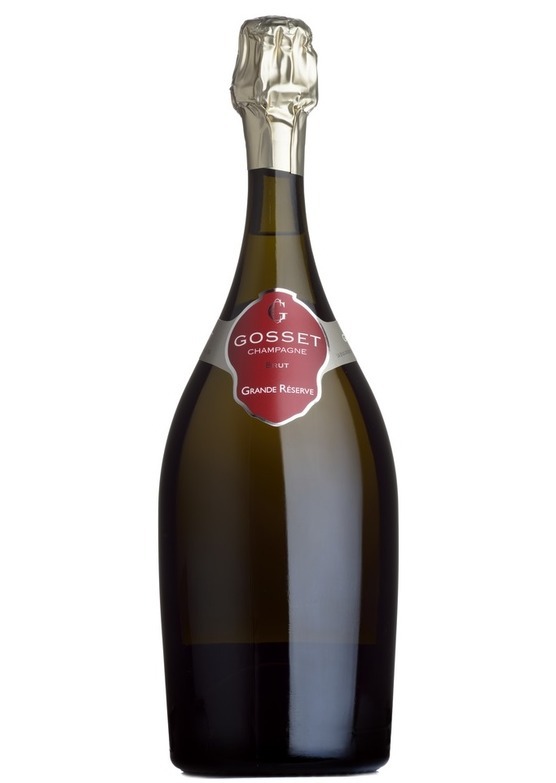 Gosset is best known for its reserve range, all of which are presented in the impressively elegant broad-based bottle first used by Jean Gosset in the 18th century. Grande Réserve is an exceptional nonvintage blend in which 80% of the fruit is from Grand Cru vineyards. Chardonnay takes centre stage, comprising almost half of the blend. Think of a rich white burgundy with bubbles.